Home › What's New? 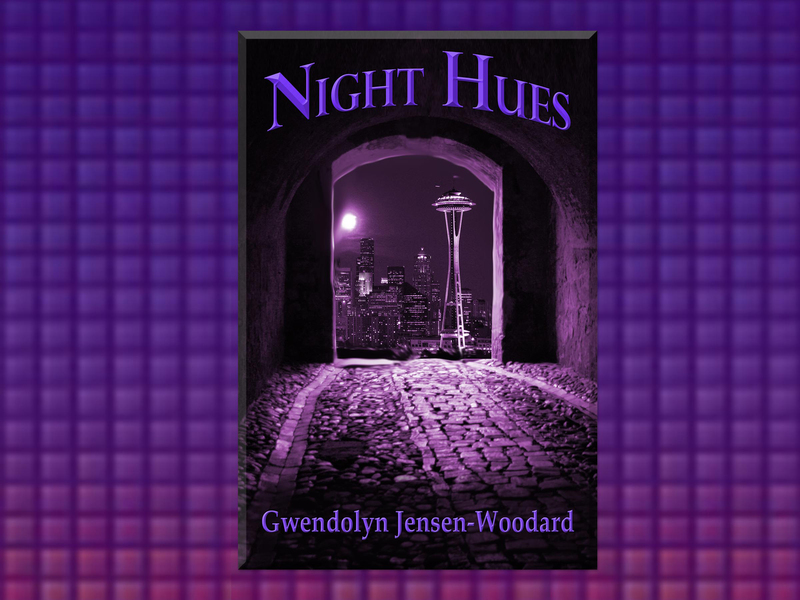 › Cover Reveal and Sneak Peek Video – Gwendolyn Jensen-Woodard’s Night Hues! 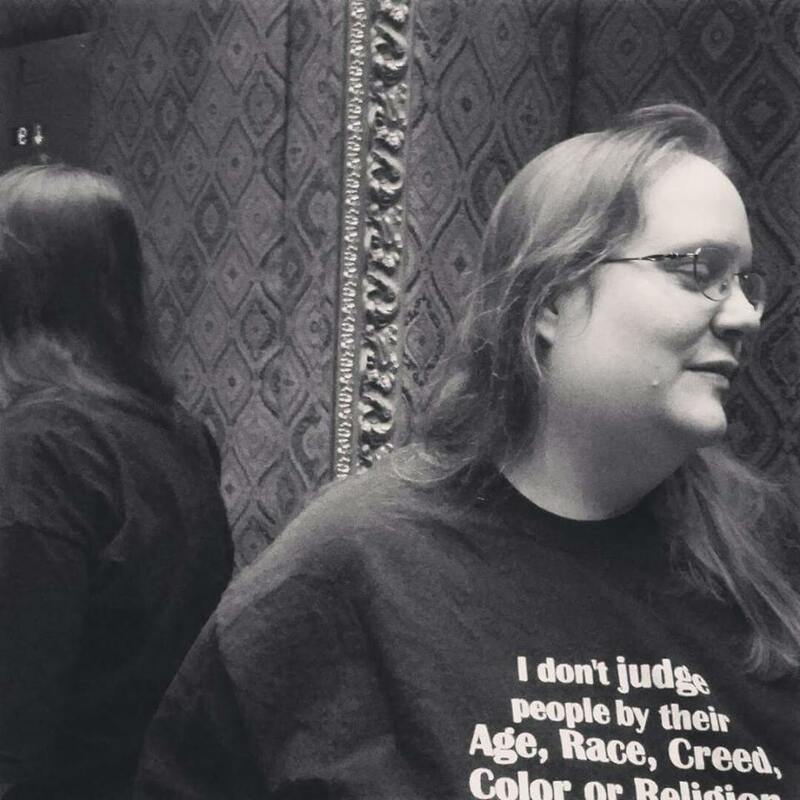 Cover Reveal and Sneak Peek Video – Gwendolyn Jensen-Woodard’s Night Hues! 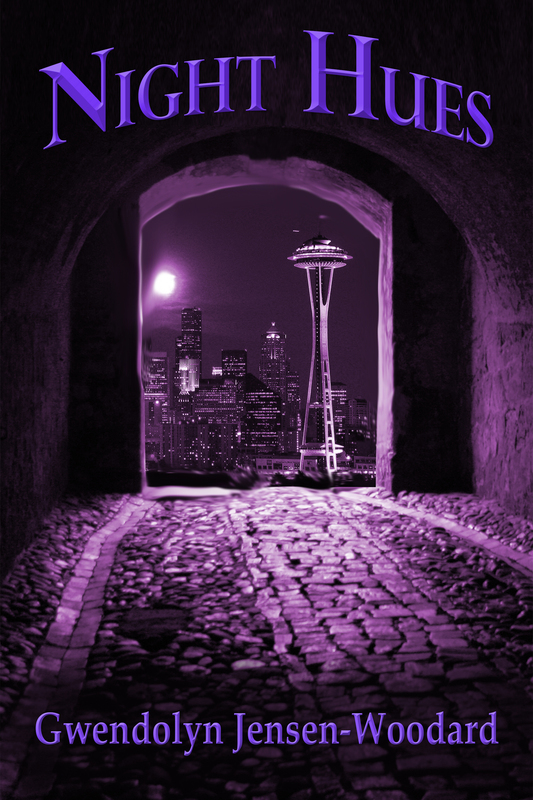 Seattle homicide detective, Lieutenant Lilah Evans, finds herself fighting against new murders, new monsters, a new hallucinogenic – and herself. Gwendolyn Jensen-Woodard lives with her two loves, four dogs, two cats, and a very strange housemate, in the Pacific Northwest. She loves acting, but especially loves writing, which she’s been doing since she was twelve. ‹ Malcolm R. Campbell’s Emily’s Stories in Portugese!